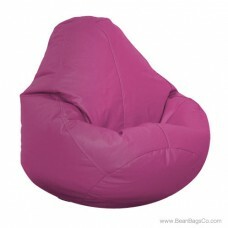 Do you want a chair that is practical and durable but still speaks to the kid inside? The Fun Factory Adult Lifestyle Pure Bead Bean Bag chair may be the answer. 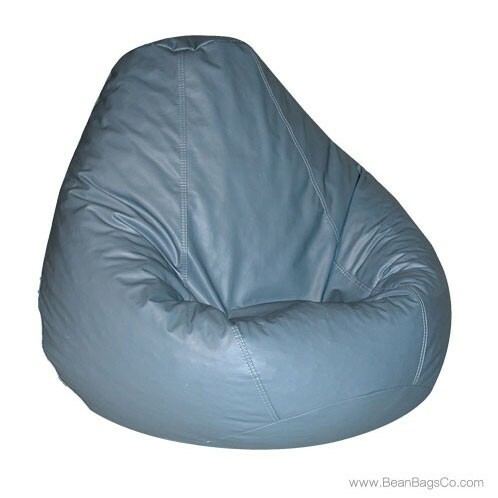 This fantastic bean bag chair comes in a wide range of vibrant colors including cobalt blue, burgundy, spruce, navy, cobblestone, wedgewood, aqua, raspberry, and ebony, so there is a color for every taste! 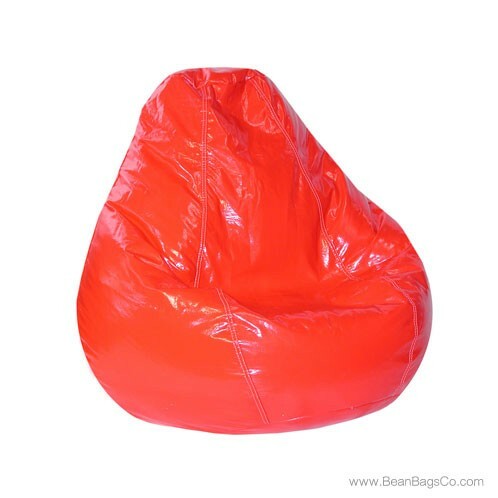 Each chair features a deep, true color exterior in PVC vinyl that will last through years of use. 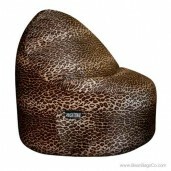 Casual furniture never looked so good! 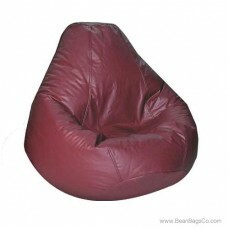 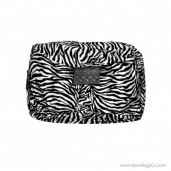 The Lifestyle bean bag is not just about looks, however. 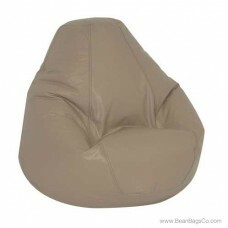 The sturdy construction is ideal as a permanent solution to junior furniture and adult furniture needs in relaxed, casual spaces such as dorm rooms, offices, dens, and bedrooms. 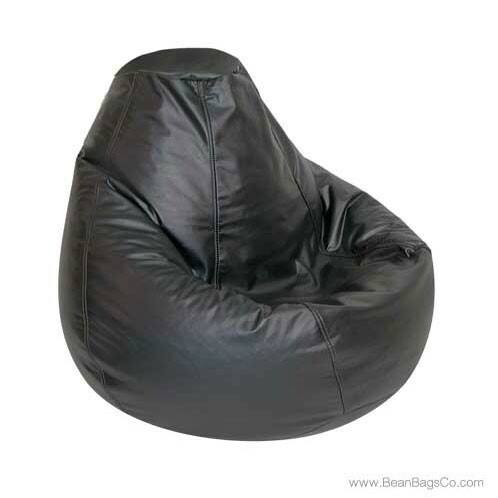 Whether you are reading or watching television, the pure bead filler supports you and the easy-clean vinyl surface lets you truly relax in your surroundings. This bean bag chair is available in four sizes: large, adult, extra large, and Bigfoot Footstool for those who want premium comfort. 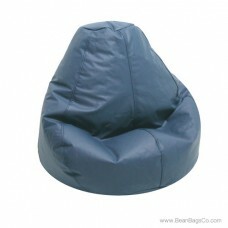 Lifestyle bean bag furniture truly fits any space and any lifestyle.